Founded in 1998, it has quickly become a global leader in online payment solutions with more than 153 million accounts worldwide. Available in 190 markets and 24 currencies around the world, PayPal facilitates global e-commerce by making payments possible across different locations, currencies, and languages. The integration of Paypal with your Spree Commerce store can be done quickly and easily following the guidelines mentioned below. Every user on the internet becomes a potential customer. Every buyer is being targeted irrespective of whether he/she wants to use PayPal or the credit card. A shopper can purchase goods without providing any of their financial information, with no financial information shared with the merchant. PayPal prides itself in its security and protects its customer’s financial information using industry leading fraud prevention systems. Users only need to type in your credit card and bank account information once, following this they no longer have to disclose any other information online. You pay only when you sell. There are no monthly fees for using PayPal for your business. PayPal gives you the option of paying and accepting payment in 23 currency types. You can easily access every inbound and outbound transaction. The account has been neatly organized into payments received, payments made, history and recent activity tabs. The branch option is important: it must match the version of Spree you’re using. For example, use 3-0-stable if you’re using Spree 3-0-stable or any 3.0.x version. 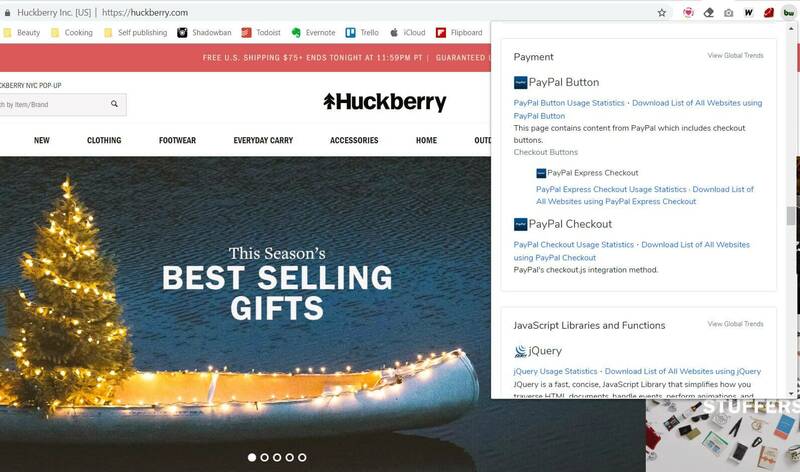 Huckberry is an eCommerce site dedicated to inspiring “more active, adventurous, and stylish lives” through exclusive sales, story-telling, and a unique customer experience. The company uses Spree for their fast growing online platform and PayPal for checkout.